Blueprint Graphic and Web Design, Chiang Mai. We are a Chiang Mai based English and Thai speaking graphic print and web design studio. Offering a wide range of graphic and printing services. Whether you would need to print only one booklet or having a thousand of your company stationary. 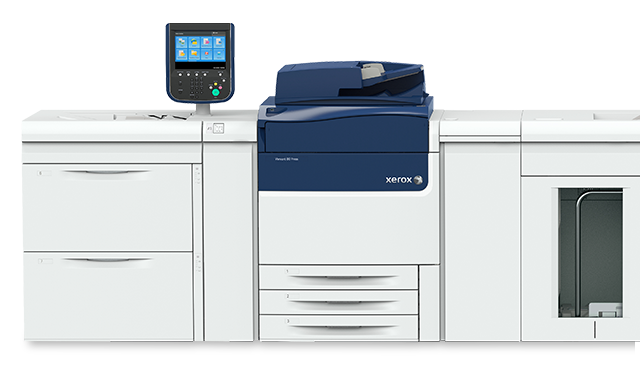 Our Fuji Xerox Versant 80 Press can offer a printing on demand for your personalized photo book as well as a traditional offset printing for a bigger run.